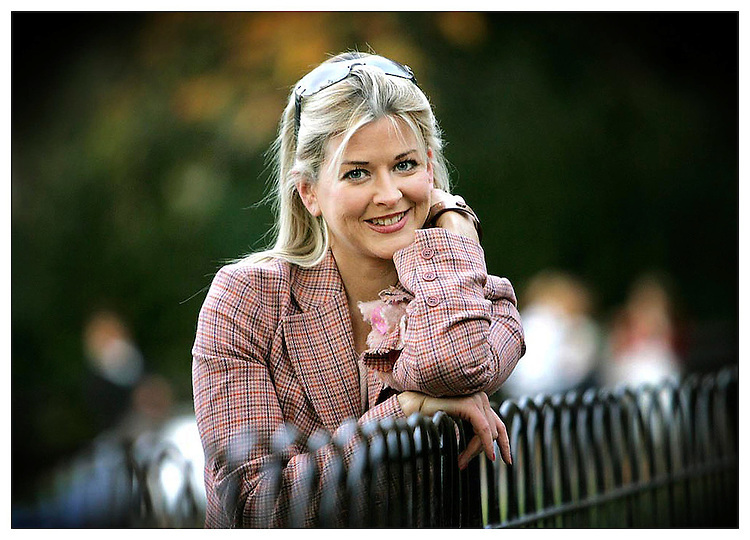 Author Marisa Mackle pictured here in St. Stephen's Green, Dublin. Pic. Robbie Reynolds.